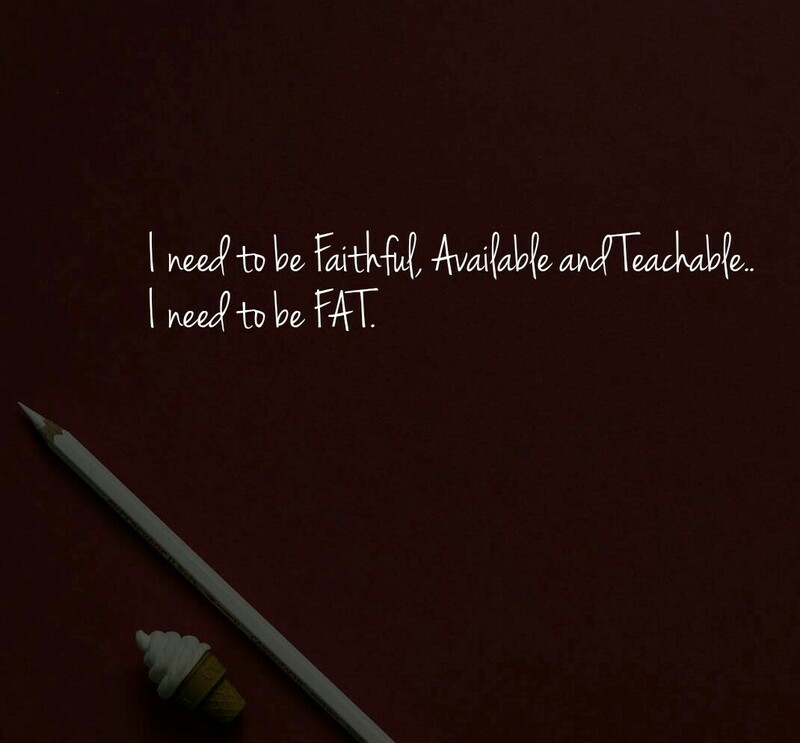 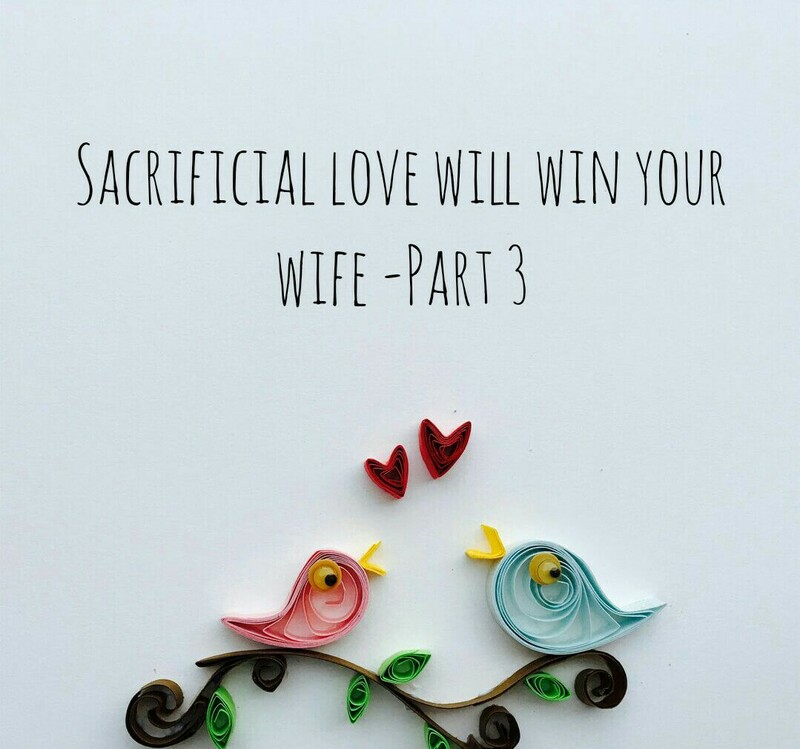 MONDAY TIDBIT – The focal point of relationships – Christ. 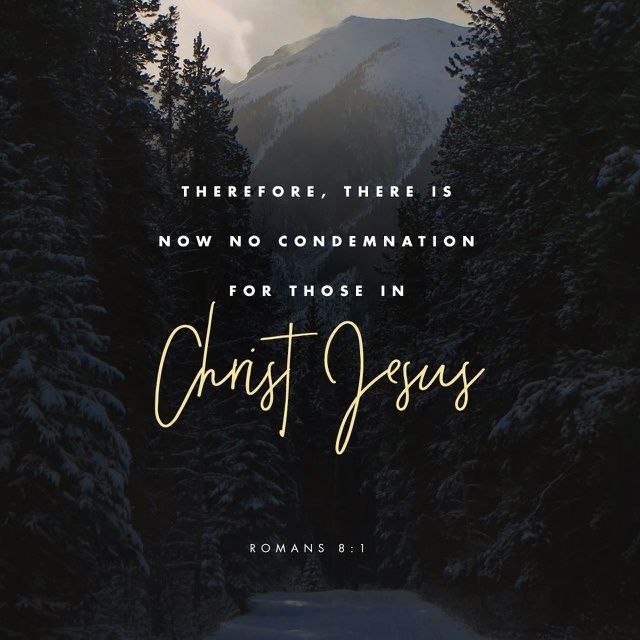 THERE IS NO CONDEMNATION IN CHRIST JESUS! 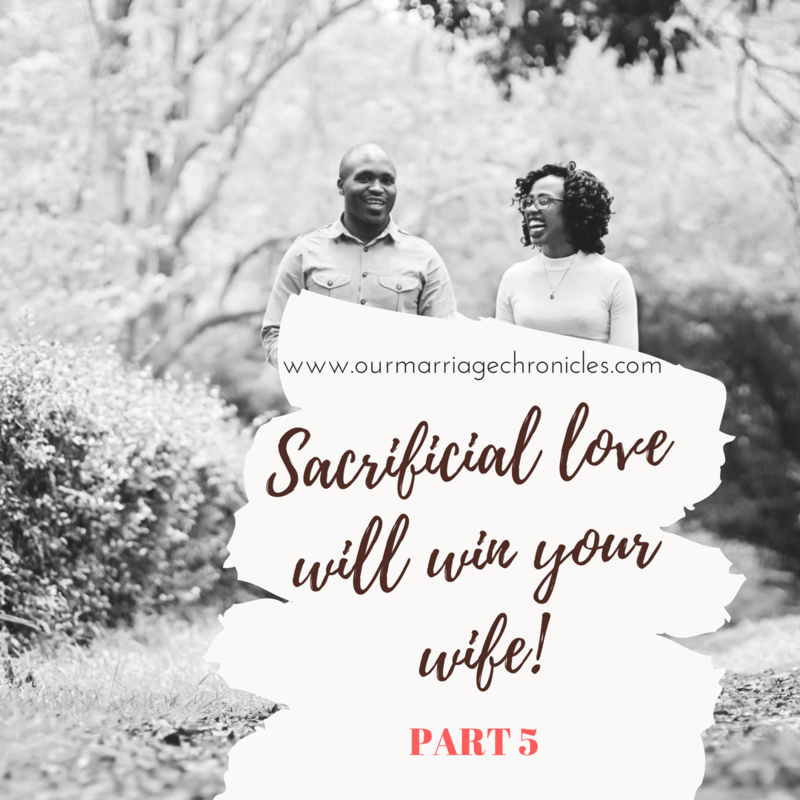 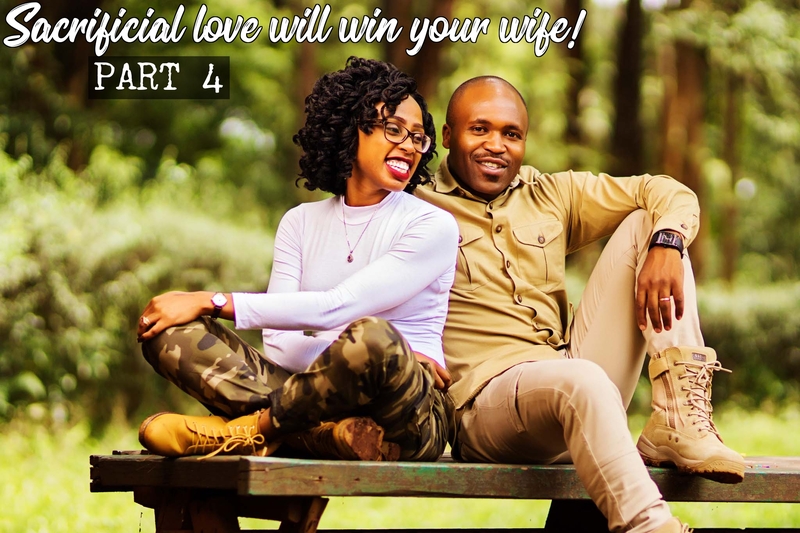 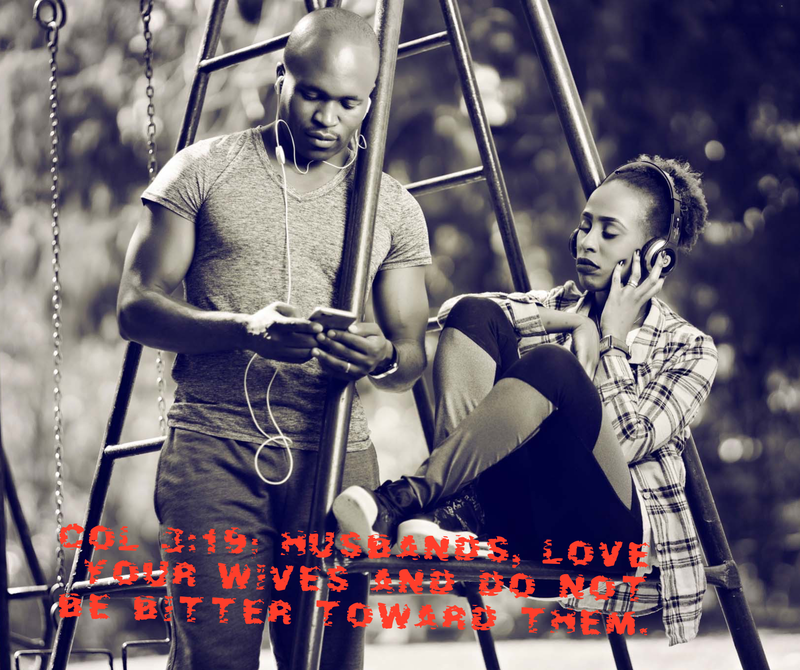 SACRIFICIAL LOVE WILL WIN YOUR WIFE – PART 4 _ Caution to the Husbands!